Welcome to the day four of Even The Stars' tips for 2015. They're not necessarily artists that we think will make a big breakthrough (except our Top Three which we'll reveal on New Year's Eve), but bands and solo artists that haven't released their debut album we're looking forward to hearing and see more of next year. Today's tips are Chadelics, Trampolene, Puppet Rebellion, Sophia Ben Yousef, Hartheim, Queen Kwong and Spectres. 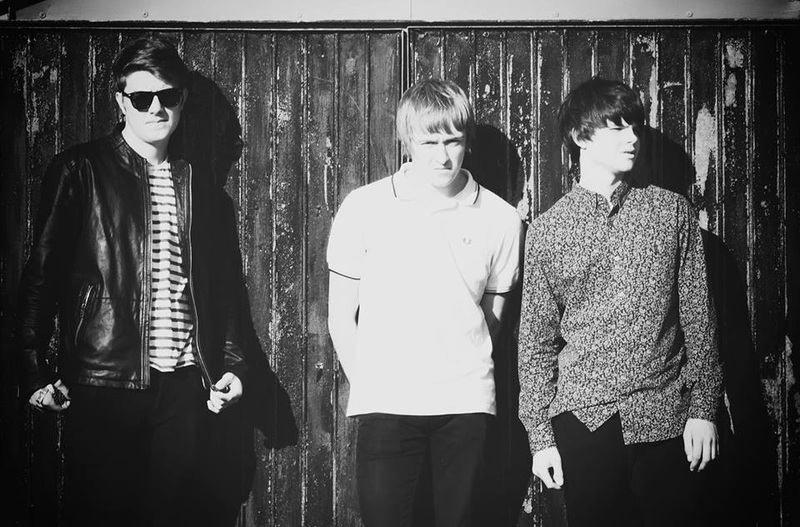 Young Cumbrian three-piece Chadelics came highly recommended by Inspiral Carpets' drummer Craig Gill and it's not difficult to see why their take on guitar pop has started to win over so many admirers from their new track Mexico to three tracks released on their Soundcloud earlier in the year. Chadelics are on Facebook, Soundcloud and Twitter. 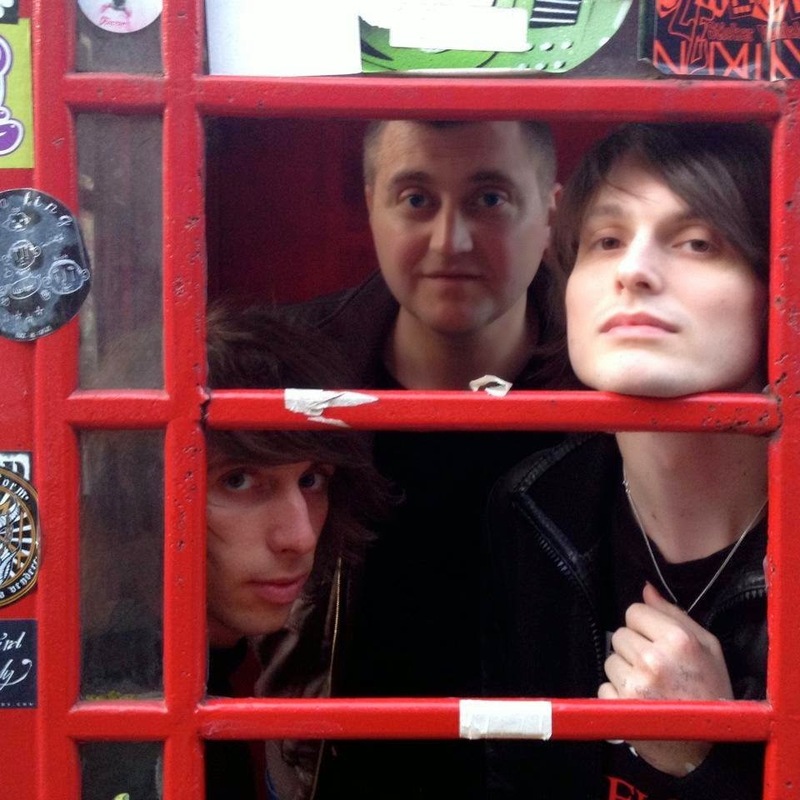 South Wales three-piece Trampolene are one of the most exciting live bands we've seen in 2014. By June 2014 they'd released fourteen songs in under ten months and the second half of the year was much quieter save for a few London gigs, hopefully the calm before the storm in 2015. 2015 promises to be an interesting year for Puppet Rebellion. Back in July they appeared unstoppable, the release of their second EP No Means Yes garnered positive reviews and they sold out Manchester's Deaf Institute as well as impressing crowds across the North. Then front man Simon Monaghan left. His replacement Oliver Davies has been announced but they've been quiet since. Sophia Ben Yousef is an eighteen year old solo artist from Liverpool. 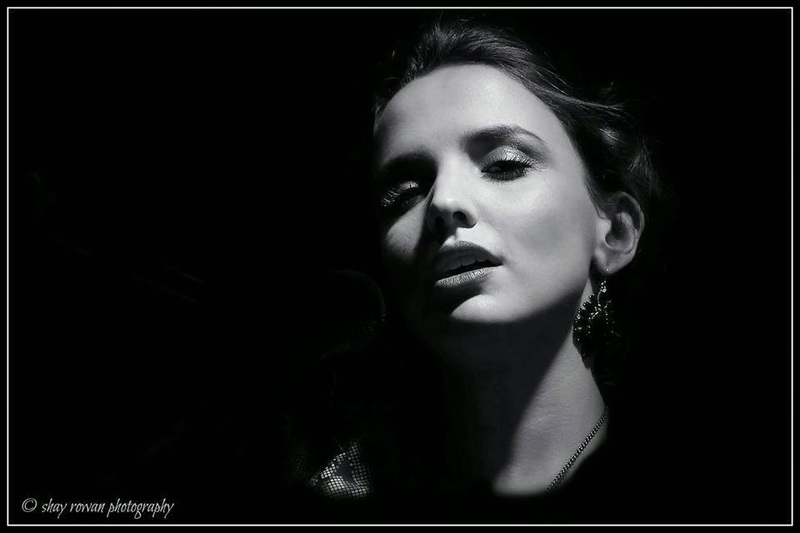 Her sets currently mix her own compositions with selective covers, both of which show a range to her vocals that stand her out from many similar artists. Currently she's playing solo with keyboards, but we think she'd sound even more special with a band around her, particularly as she becomes more confident as a performer. We expect big things in 2015. Sophia Ben Yousef is on Facebook, Twitter and Soundcloud. 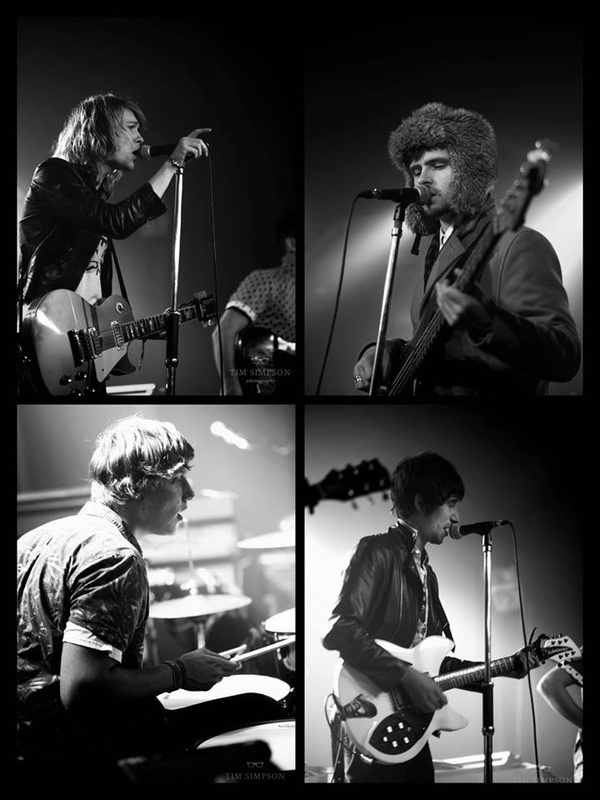 Gramotones are a band that have been on our radar for a couple of years now. 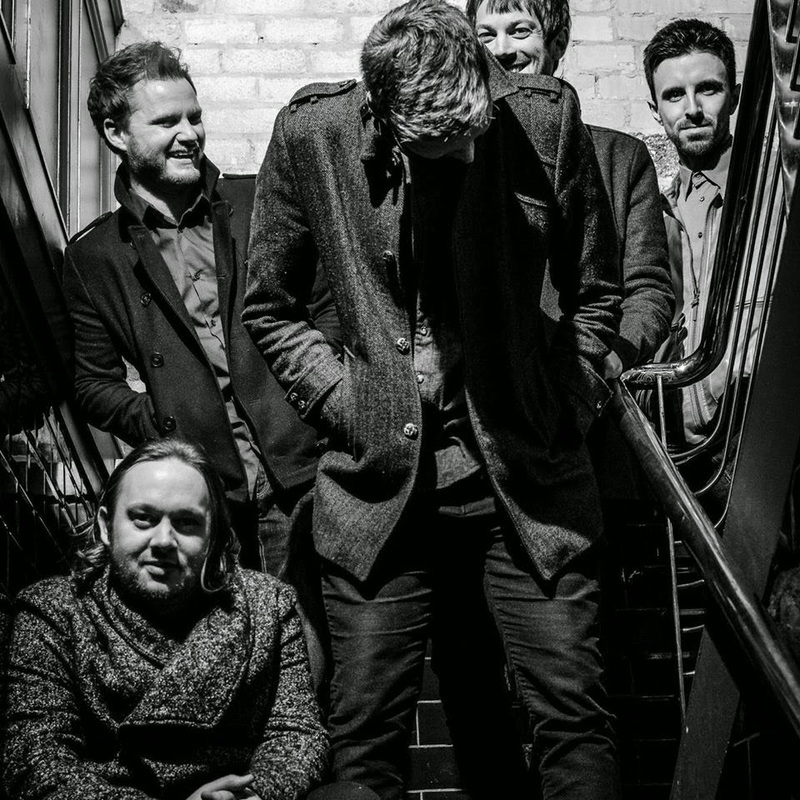 Buoyed by support slots with Paul Weller and Inspiral Carpets this year as well as a sold out headline show at Band On The Wall in Manchester, they go into 2015 in fine form, but in need of getting more of their music out there for people to listen to. With such variety in their songs and a line-up talented enough to have any one of three of them or combination thereof on vocals, 2015 is hopefully the year they deliver on all their potential. Gramotones can be found on Twitter and Facebook. 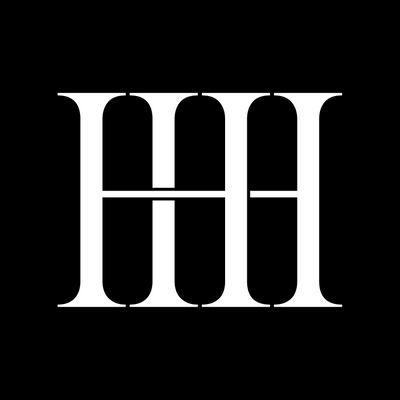 Hartheim are a mysterious band, named after an Austrian World War 2 concentration camp and very shy at revealing themselves in public. Their monstrous dark brooding debut Yellow was their calling card and was followed by Welcome To Hartheim. Live shows have been few and far between, but they support Blossoms at the Night And Day in Manchester on New Year's Eve. 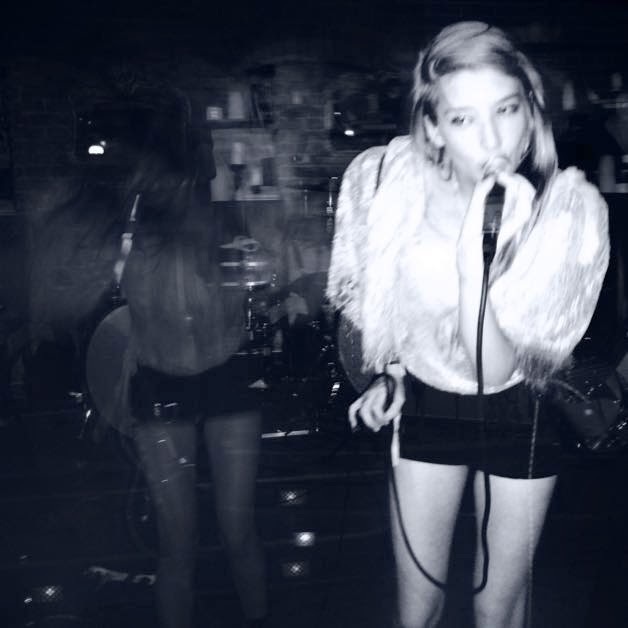 2015 is hopefully the year we see more from Queen Kwong (aka Carré Carraway) after an enforced quiet 2014 other than the release of the Bad Lieutenant EP and a series of live shows around her adopted Los Angeles. Having opened for Nine Inch Nails as far back as 2005, things have never quite happened for her, despite her "primal and visceral" approach to her art, but hopefully her album will see the light of day in 2015 and she's coming to the UK for London shows in February. 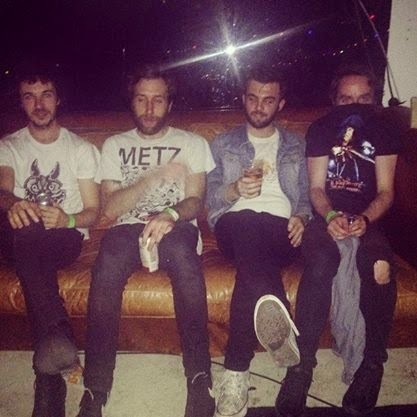 Bristol four-piece Spectres release their long-awaited debut album Dying on one of our favourite labels Sonic Cathedral in February and accompany it with a ten-date UK tour. Drenched in guitars and feedback, they conjure memories of MBV and Sonic Youth, but they add a contemporary edge to make themselves one of the more thrilling exponents of their craft around at the moment.